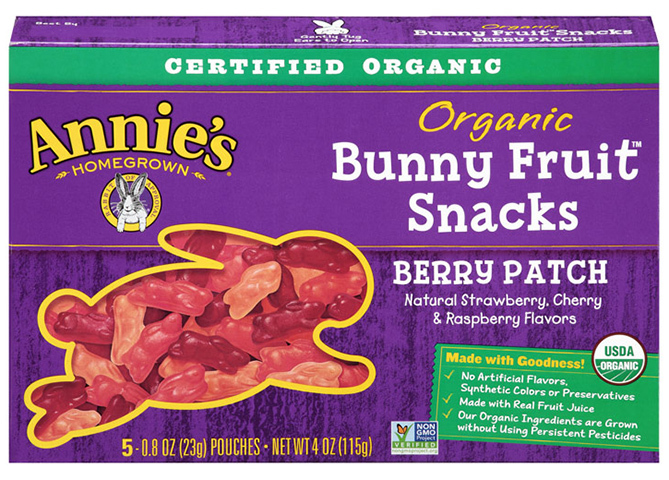 The Annie’s Homegrown organic fruit snacks (berry patch) are a great mix of raspberry, cherry and strawberry flavors made with organic fruit juice. 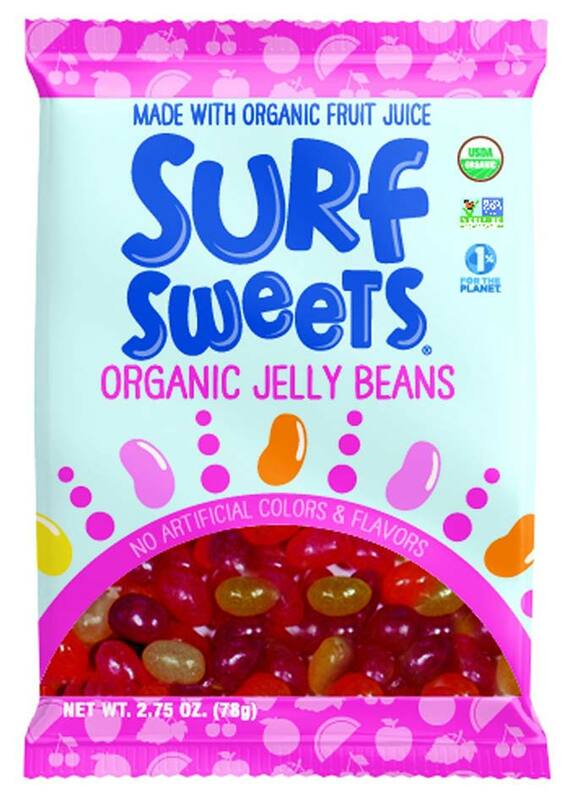 This great eatable is cholesterol-free and trans fat-free. 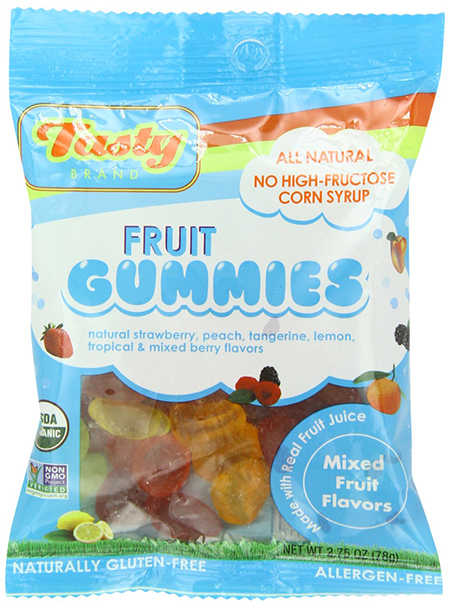 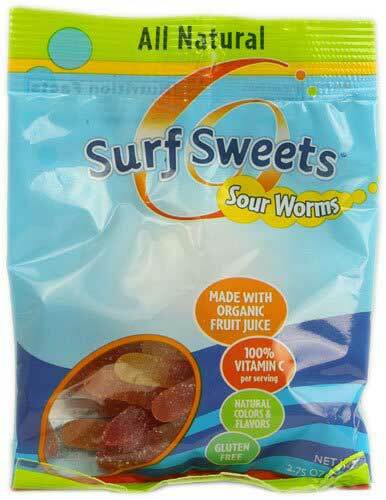 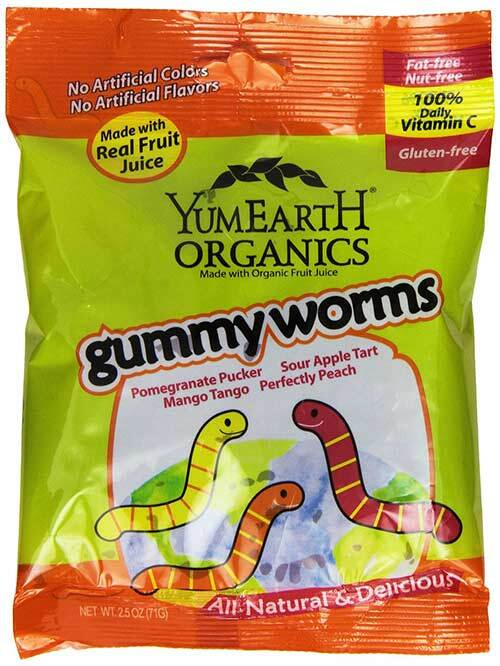 No artificial flavors, GMO, synthetic colors or preservatives are used, so you can eat the snacks with clear conscious. 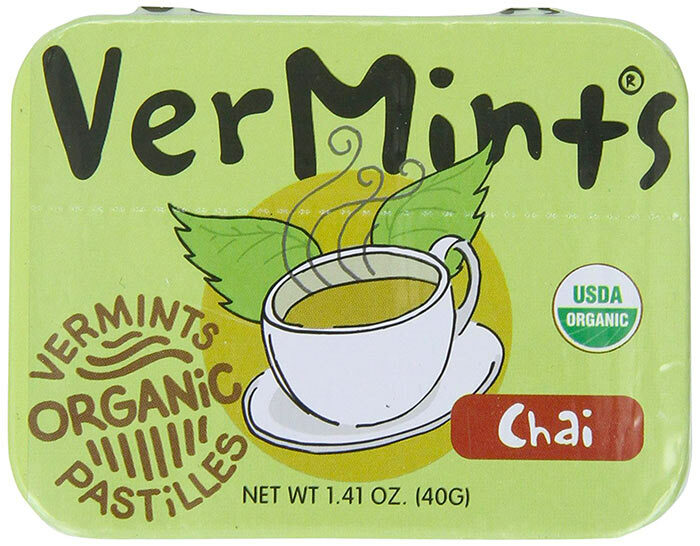 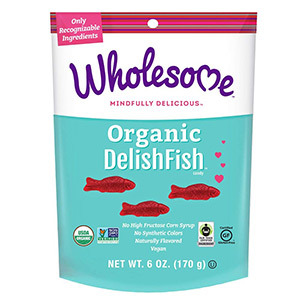 This is a tasty and healthy alternative to artificial comfort foods on the market and can be an excellent treat for vegans and gluten-free followers. 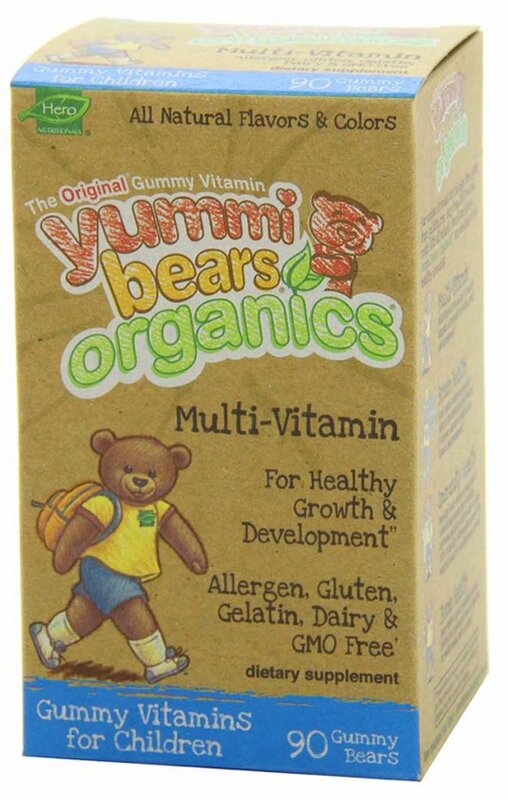 All organic ingredients are grown by farmers who respect the environment and know that healthier ways of eating help to create healthier families. 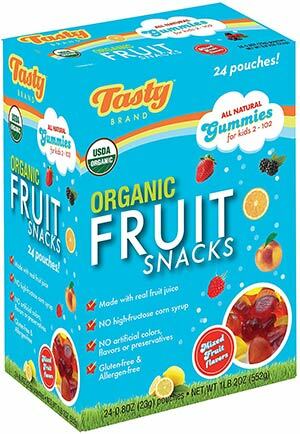 The other good news is that this product is packed with a 100% daily value of Vitamin C.